We all sleep – up to 1/3 of our lives is spent sleeping! And we all need sleep. We can’t survive without it! While everyone recognizes how a poor night’s sleep affects them, only recently have we begun to fully understand the profound impact that sleep and sleep disorders have on our health and well-being. The consequences of sleep-related problems range from simply not feeling well, to increased risks of significant work and traffic-related accidents, to serious effects on blood pressure as well as risk for heart disease and stroke. Unfortunately, many individuals are not aware that they may suffer from one of the more than 80 recognized sleep disorders. Almost all of the conditions, once diagnosed, can be treated successfully. 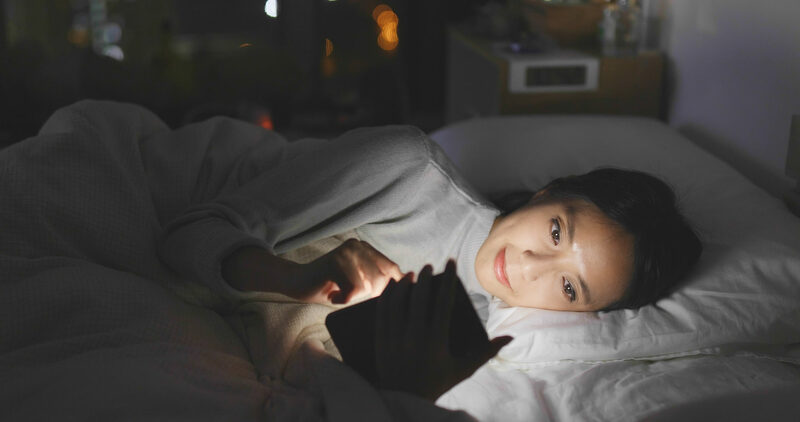 Whether or not you have a primary sleep disorder, it’s always a good idea to practice the rules of good sleep hygiene, also known as good sleep habits. Simply following these recommendations can improve your sleep and your life. The Secret to Slimming Down for Summer: Get Your Zzzs!